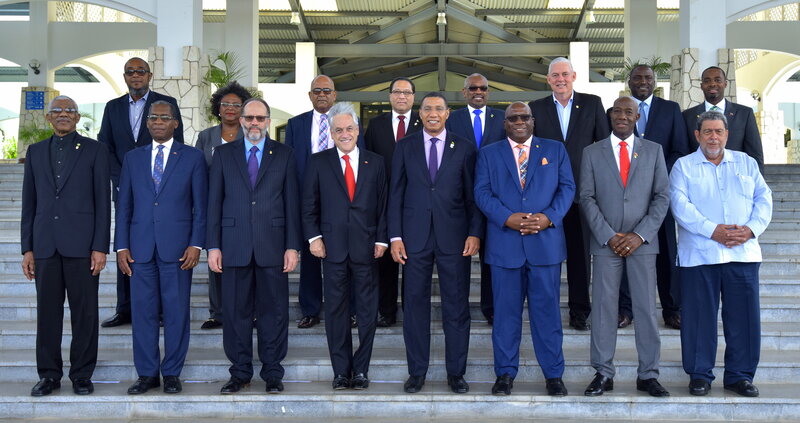 CARICOM Heads of Governments on Friday met with President of Chile His Excellency Sebastian Pinera Echenique as the two sides look to further strengthen cooperation. The President was a Special Guest at the 39th Regular CARICOM Heads of Government Meeting in Montego Bay, Jamaica, which ends Friday. 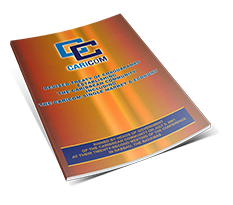 CARICOM-Chile relations were formalised in 1996 with the signing of an Agreement on Scientific and Technical Cooperation that paved the way for cooperation in agriculture, health and nutrition, and foreign language training. Cooperation has also been deepened by two Joint Commissions in 2003 and 2012 which reaffirmed common areas of interest by the two parties.